4k00:05Clean water for good health. 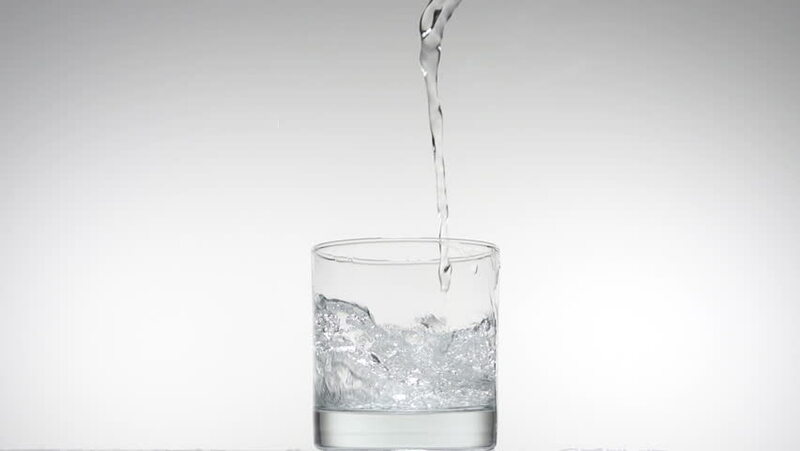 Pouring Fresh Pure Water From Pitcher Into A Glass on table wooden. Health And Diet Concept. Lifestyle Healthcare And Beauty.